Learn How To Deal With Stress Better? Do you deal with stress in a way that it does not get the best of you? 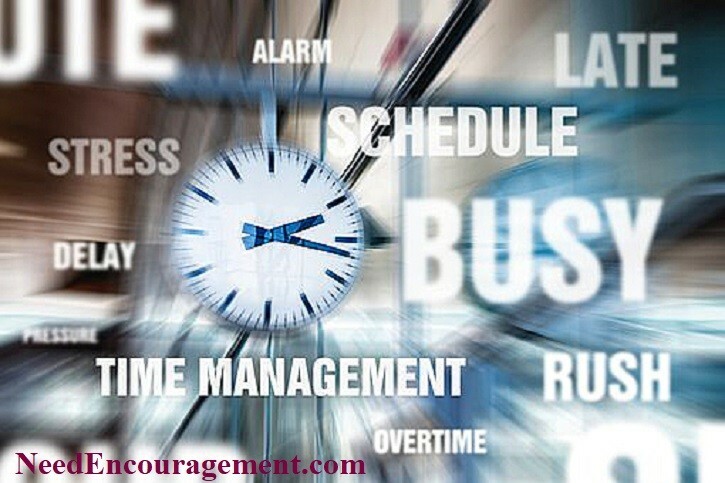 Pressure is something that needs to be managed with God’s help each day! A person needs to set boundaries in their life, or else your stress level will get to a very unhealthy level! Here are some encouraging scriptures about stress. How To Deal With Stress Without Getting Angry? Start to get rid of your stress, and start to feel G.R.E.A.T. more often! Take time with God, yourself, family, and friends. Learn To Deal With Stress In Your Life! I appreciate this profound saying that goes like this, “Deal with stress or stress deals with you!” It is so important to be able to cope with your daily stress. Letting go of fear is critical to do on a regular basis through prayer, talking with friends, exercise, owning a pet, etc. Without giving stress have a way out, it is bound to do damage to us when we hold on tight to what is bothering us. We all must learn how to deal with stress, or stress deals with you! Are you stressed out right now? We are all guilty at some point to burn the candle on both ends, take on too much or allow others to dump too much on us. In either case, we need to learn to say “no” to others and also ourselves. Setting boundaries and leaning on God for our direction, rather than on our feelings or the expectations of others. 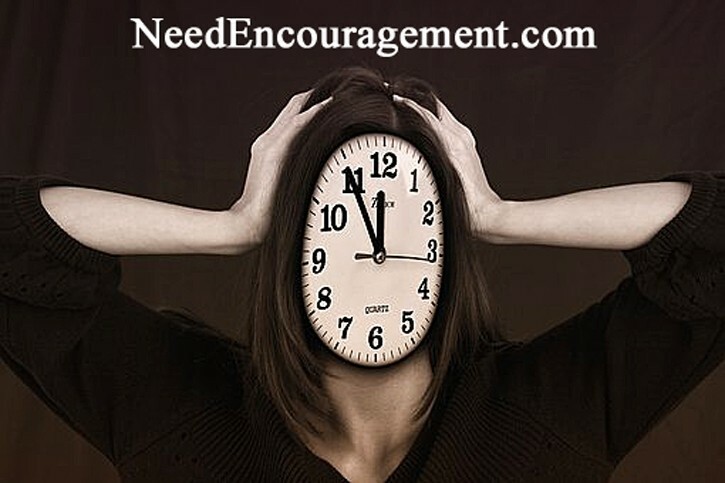 Often lack of time generally leads to an increase in the stress level of most everyone. How can you deal with stress productively? What are some triggers that you have learned that gets you stressed out? 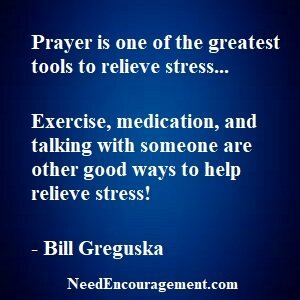 How can you avoid unnecessary stress in your life? How To Manage Your Stress! Does the Bible talk about panic attacks? Is there any reference in the Bible about PTSD? Wisdom when you are starting to feel overwhelmed? Learn To Overcome Stress In 8 Seconds! Deal with stress by the way you live your life and react to others and other things. 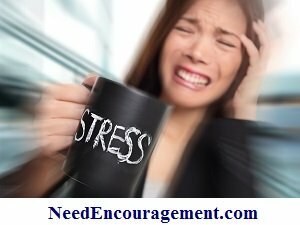 Excessive Stress Can Kill You! If the answer is YES to any one of these four feelings, then you need to H.A.L.T. and make some adjustments as soon as possible. Remember that you CAN’T change your past, but you CAN find your destiny!